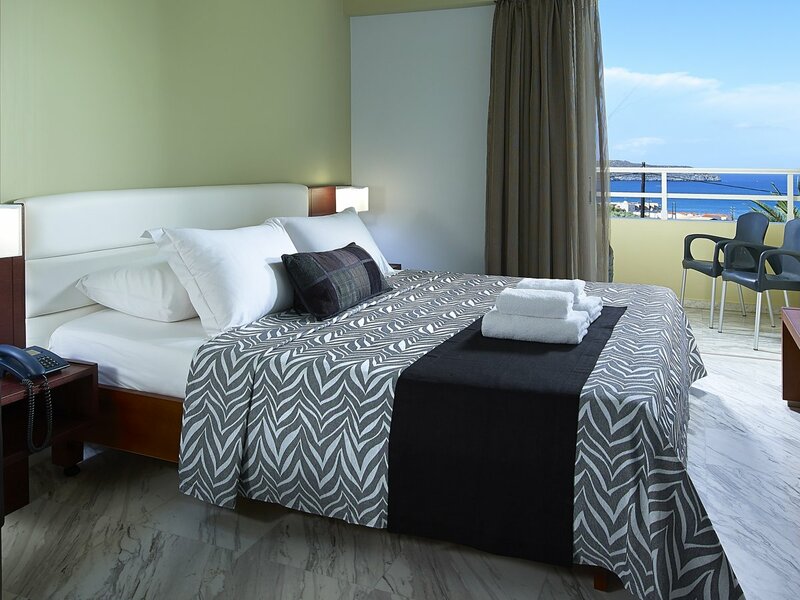 is a seaside village and a popular resort, located just 9km west of Chania. 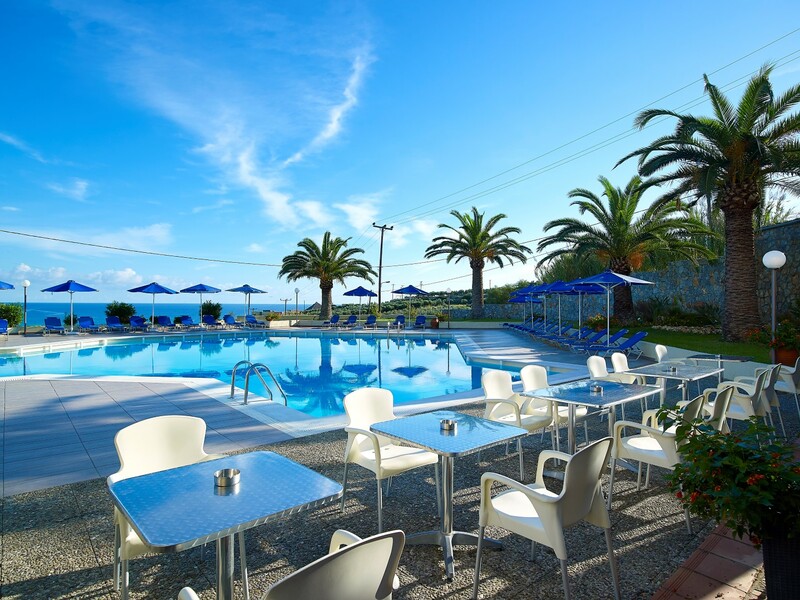 The advantageous site of the hotel ELEFTHERIA on the hill, in a noiseless, natural environment, offers magnificent view as well as possibility of peaceful vacation in a friendly, family environment, at Agia Marina village in Chania of Crete island. 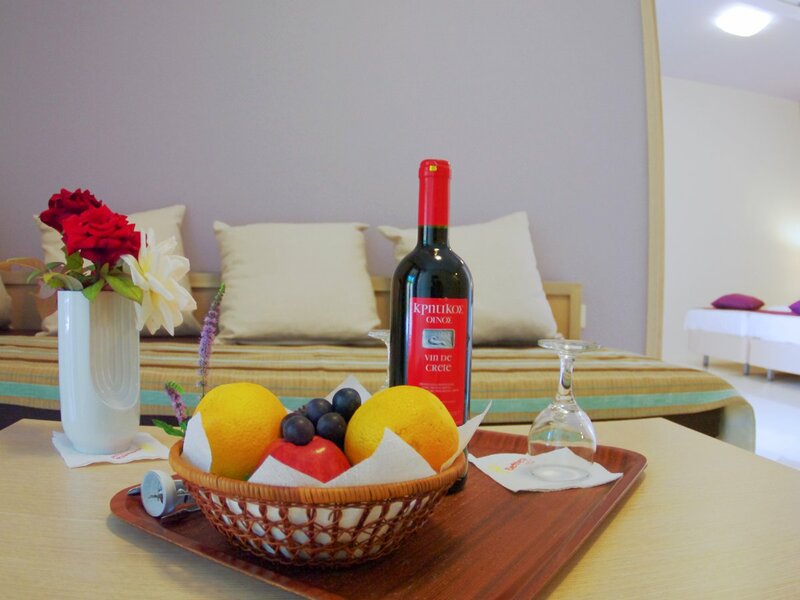 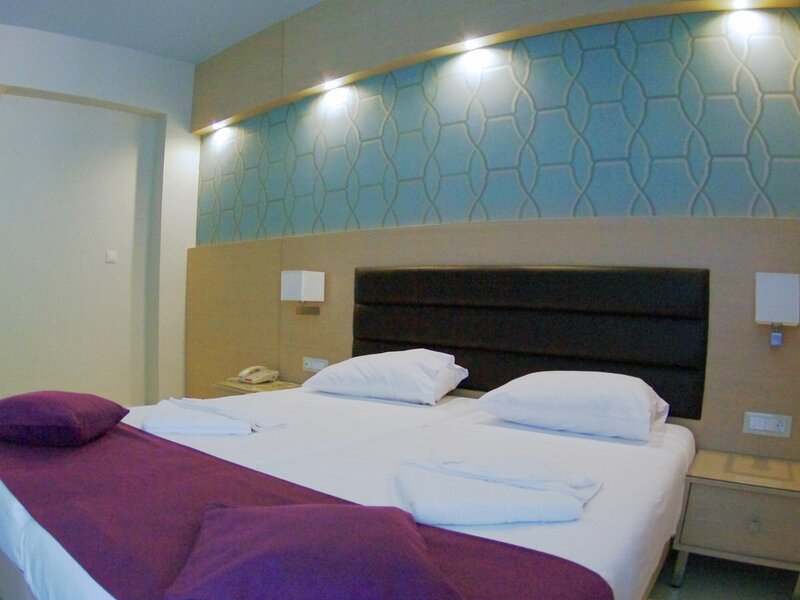 We offer special discount for on-line reservations. 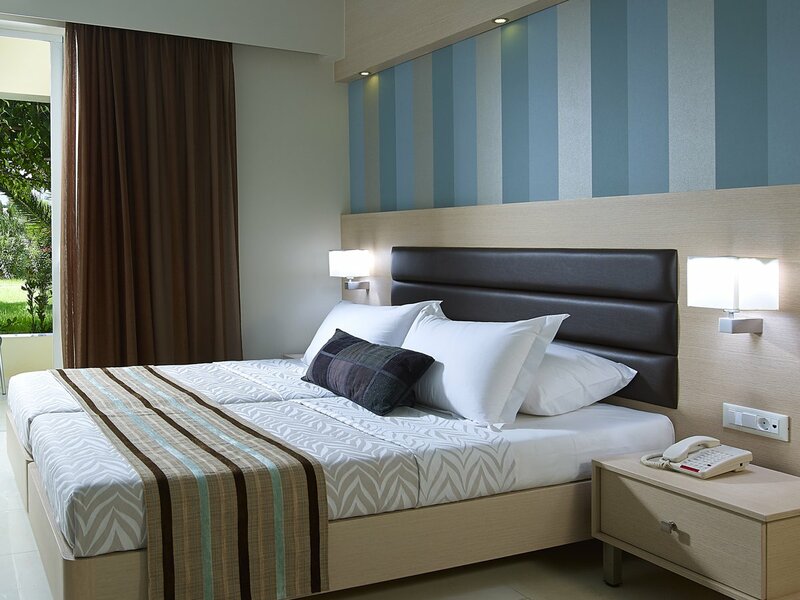 Check out our rates and make your reservation now! 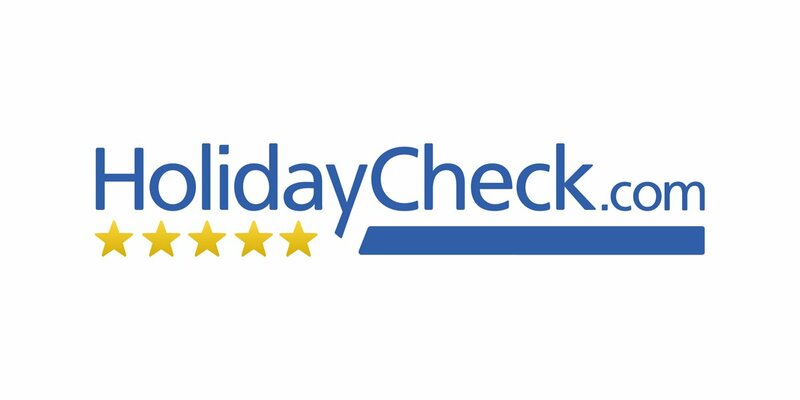 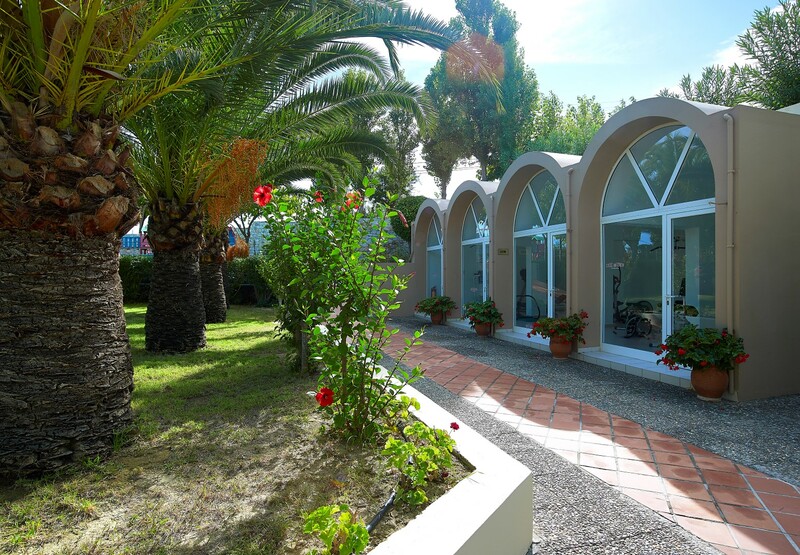 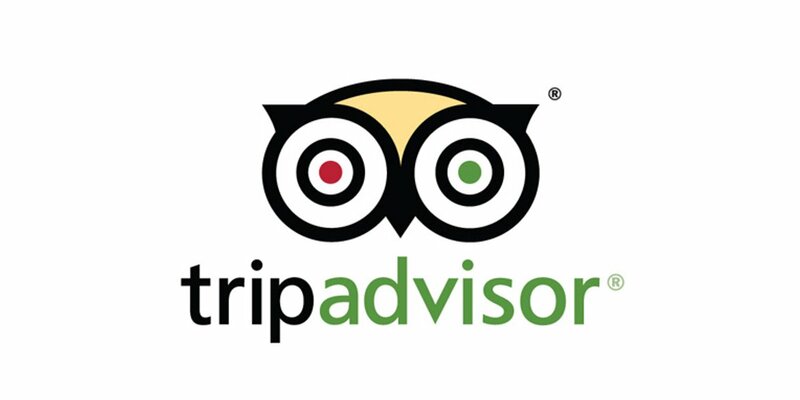 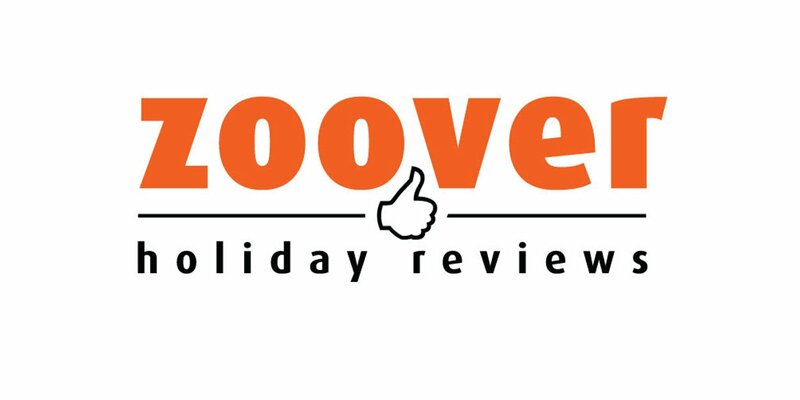 Read reviews from Trip Advisor, Zoover or Holiday Check or write your own! 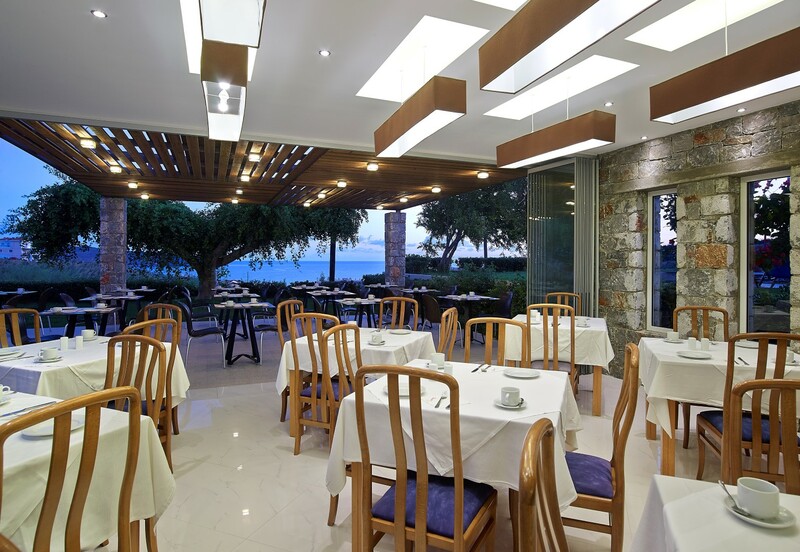 Locate our hotel on Google Maps in Agia Marina, Chania of Crete island.